Who would have thought that Mexican cuisine is still not fully explored and true culinary gems can be found there! Carne en su Jugo is one of them. 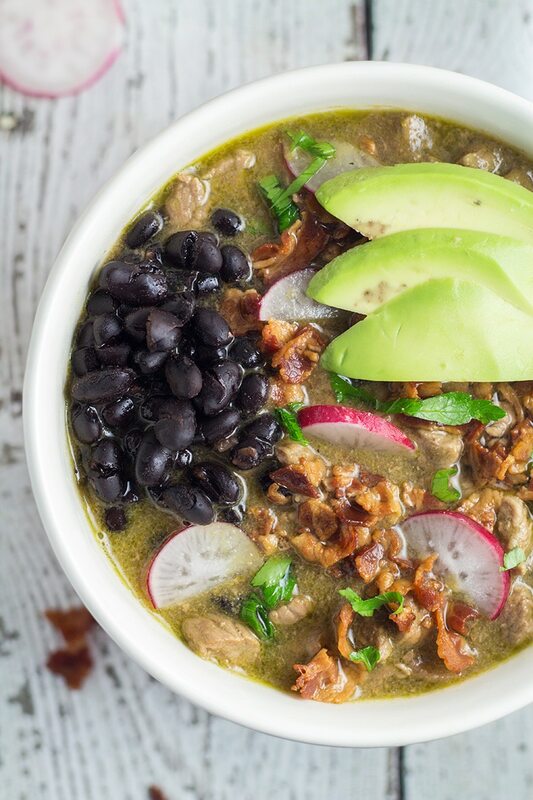 Beef and bacon soup with beans, tomatillos, and veggies, garnished with avocado and radishes! 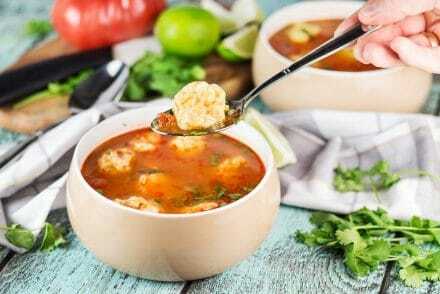 Mexican cuisine was always among top 10 most popular cuisines in the world. Everyone must have tried some of their signature creations such as guacamole, tacos, enchiladas or others. But would you believe if I tell you that there still exist many splendid Mexican dishes you may have never heard about? Not just your ordinary dishes with a “meh” taste, but TRUE hidden gems! Carne en su Jugo is one of them. It means “meat in its juices” translated from Spanish. 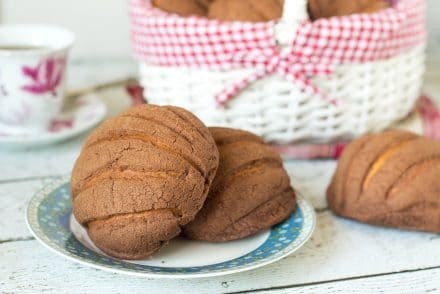 This dish is so underrated that it’s a mystery even to many Mexicans! Now you may ask, how do I found out about this dish if it’s so rare? Well, I stumbled upon it by accident, when browsing the internet in search of new world food ideas. My eyes were caught by the topic in one food forum where a guy cruised through Chicago searching for the best Carne en su Jugo in town. He visited about 20 places (!) and wrote his detailed opinion on each one of them. I thought “wow, this dish must be really worth it”! Carne en su Jugo was born in the state of Jalisco, city of Guadalajara. 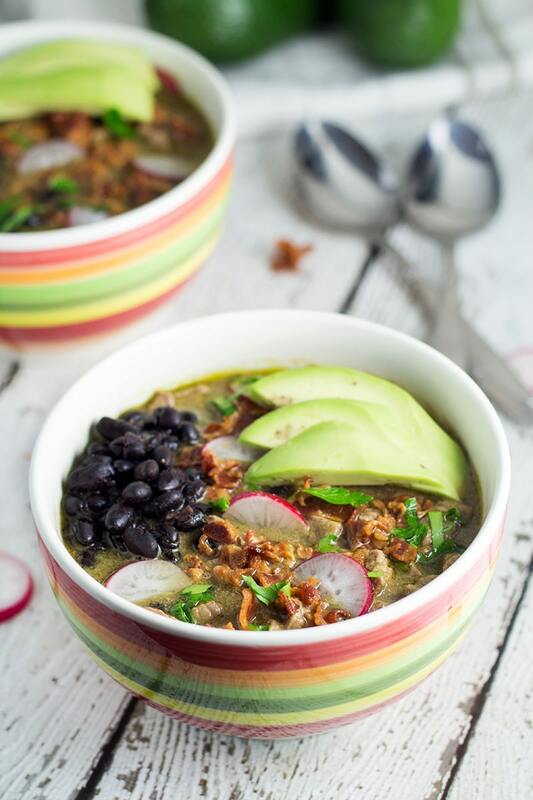 Basically, it’s a soup made from chopped beef, bacon, beans, aromatic vegetables, chiles and spices. Some versions also include tomatillos. Surprisingly for me, I was able to find these guys so I haven’t missed a chance to add them. There are also many variations of what liquid to use in the soup. It can be beef stock, chicken stock or just water. I’ve used water and believe me, it worked like charm, but it’s up to you to decide which one to choose. As for beans, I’ve used black ones because I still had a leftover from making this recipe but you can alternatively use pinto beans as well. After a spoonful of this Jaliscan goodness you will understand why it’s called meat in its own juices. 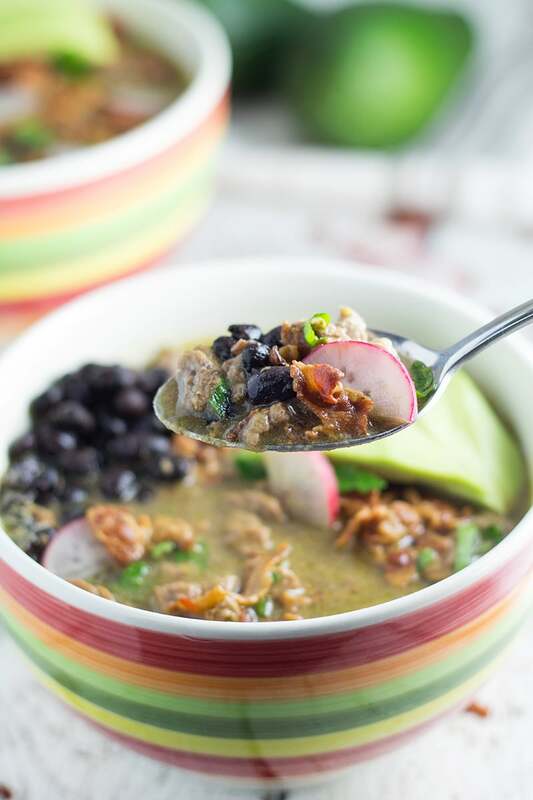 The flavor of beef dominates the soup, while tomatillos add that beautiful citrusy tang! Sprinkle some bacon on top, garnish with radishes and avocado and you are good to go! 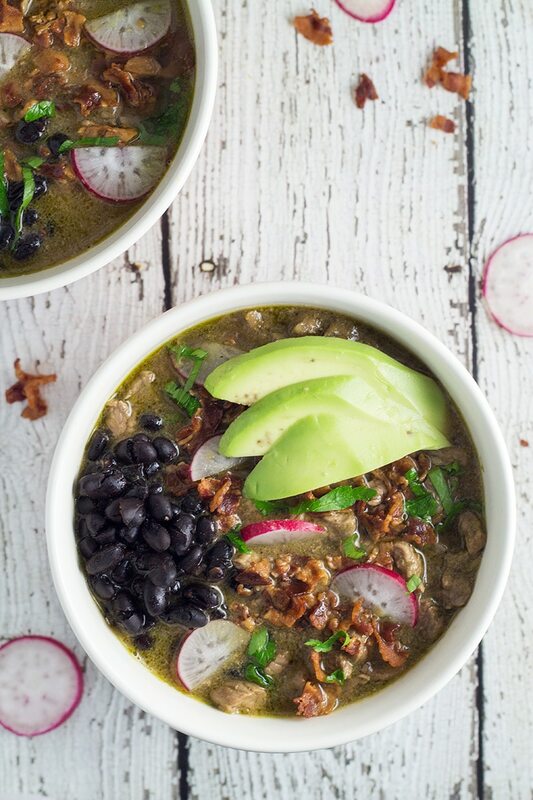 This comforting beef and bacon soup featuring beans, tomatillos, and veggies proves that Mexico still can surprise! Fry the bacon in a large pot over medium-high heat until crisp, about 6-8 minutes. Remove from pot and drain on paper towels. Add the beef to the pot, and cook it in the bacon grease until brown. Meanwhile, add onion, cilantro, garlic and tomatillos with 2 cups of water into a blender and blend well. You can add fresh peppers now and blend them together or just serve on side if you are not keen on spicy food. Add the mix to the beef with another 4 cups of water. Season with salt and pepper to taste. Bring to a boil, reduce the heat, and simmer covered for about 1 hour or until the beef is tender (it depends on the cut of beef). Divide the cooked beans among individual serving bowls. Ladle the soup and sprinkle with the bacon. Garnish with chopped cilantro, radishes and avocado slices. Enjoy!